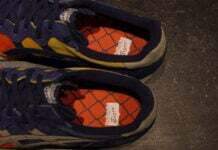 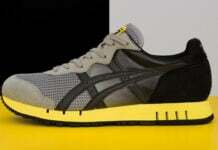 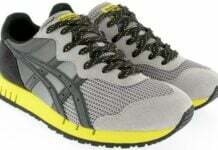 The Onitsuka Tiger X-Caliber recently made a nice comeback with the help of collaborators such as Azita and Wood Wood. 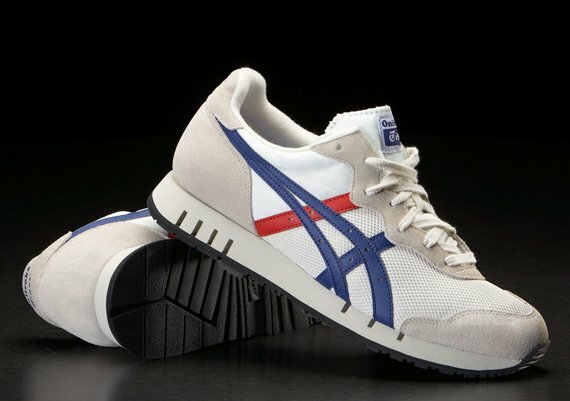 Now that the shoe has made its presence known, Onitsuka decided to go back in time and release a classic colorway for it. 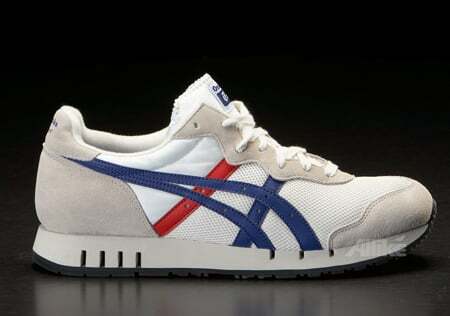 The Onitsuka Tiger X-Caliber comes in a white/red/blue colorway that is prominent in their first models. 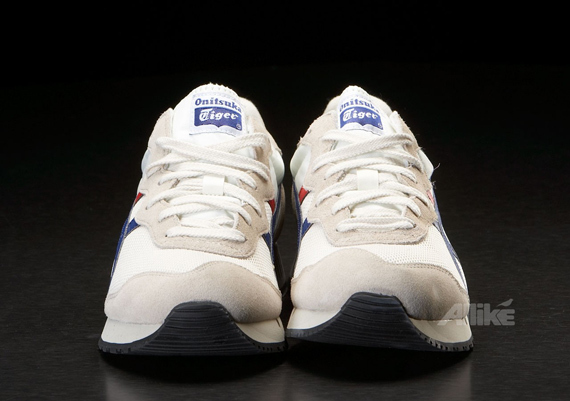 With a white mesh base upper complemented by red and blue leather and off-white suede panels, the X-Caliber makes for a nice casual shoe despite its runner roots. 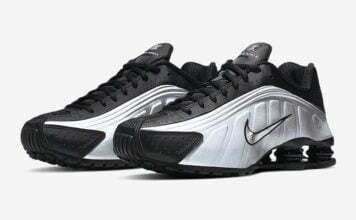 You can own your own pair of these classic remakes for about $130 online now.